VANCOUVER- Municipalities and residents in British Columbia are set to argue that the proposed route of the Trans Mountain pipeline expansion would damage sensitive ecosystems, harm public parks and trails and adversely impact homeowners. financial, environmental and social risks of the company’s proposed route through the city. “Because of the damage and disruption it would cause to the city and Metro Vancouver’s environment, economy and neighbourhoods _ in perpetuity, the City of Burnaby is determined to ensure that this route is never approved,” said Mayor Derek Corrigan in the statement. 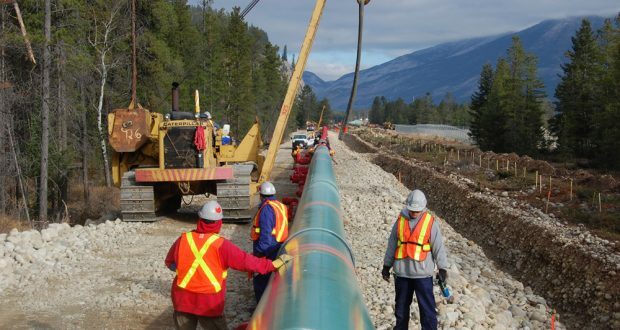 The Government of Canada approved the 1,147-kilometre pipeline project in November 2016 along a roughly 150-metre wide corridor. The detailed route approval process will determine the exact placement of the new pipeline.